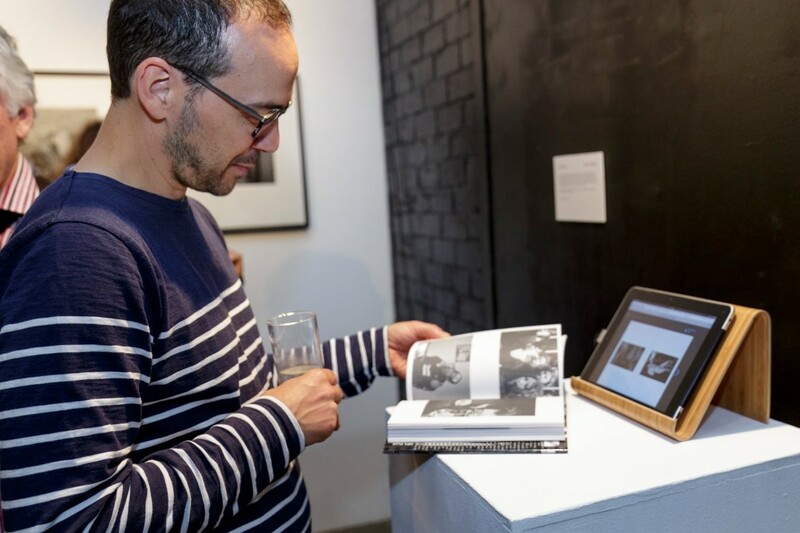 PSC’s Bachelor of Photography Course Director, Daniel Boetker Smith, has been chosen by Photo-eye USA to shortlist the best photobooks of 2015. Photo-eye is a prolific journal of international photography excellence and the world's largest online photography bookstore, based in Santa Fe. For the past 6 years, Photo-eye has put together a multi-contributor list comprising a range of photographers to recommend their favourite books of the year. The hope is to increase awareness of new artists and to allow people in the photography community to discover and explore the published works of artists from around the world.